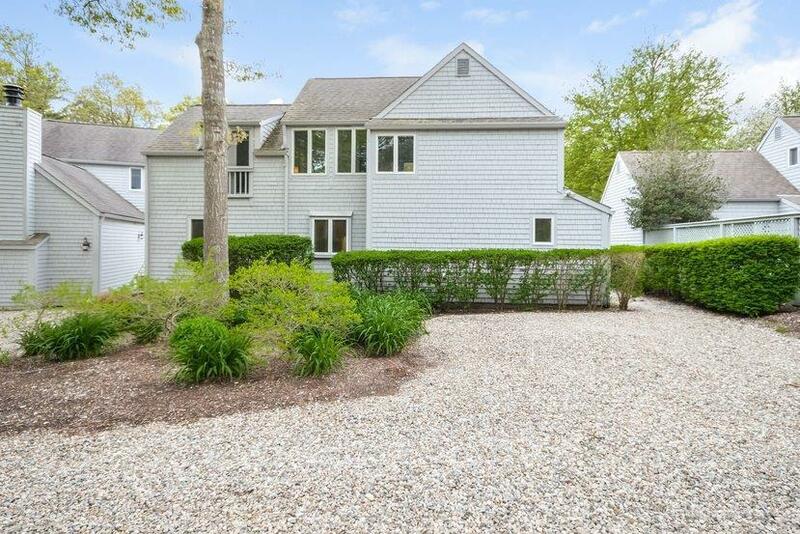 100 Mid-Iron Way #7006, New Seabury, MA 02649 (MLS #21803543) :: Rand Atlantic, Inc. 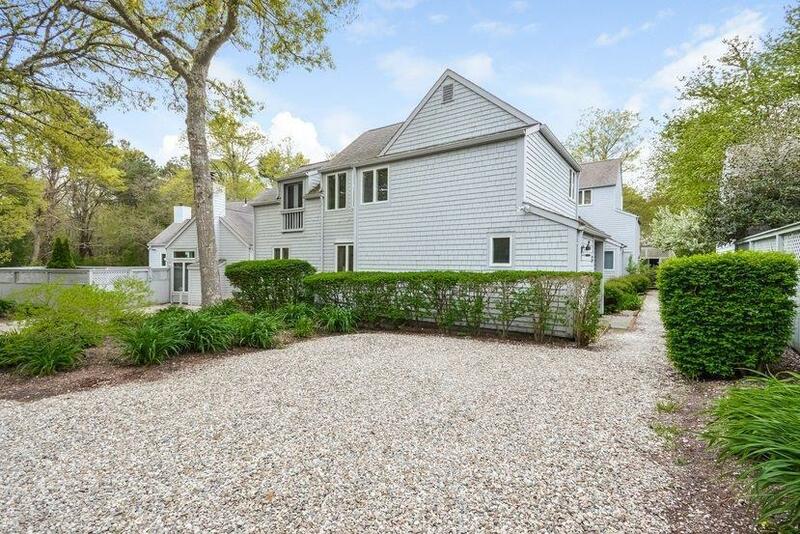 Spacious, sun-drenched end unit townhouse in New Seabury! The foyer leads you into the comfortable Living Room with cathedral ceiling and wood burning fireplace. The French door opens to the enclosed private brick patio for outdoor entertaining. The kitchen with new flooring is well laid out. A large room with interior glass doors and access to the patio is the perfect spot for a den/bedroom/dining room. Also on the main level is a full bath and laundry. The second floor boasts two bedrooms each with a private full bath. The Master Bedroom has a Juliette balcony overlooking the 13th tee box of the golf course! 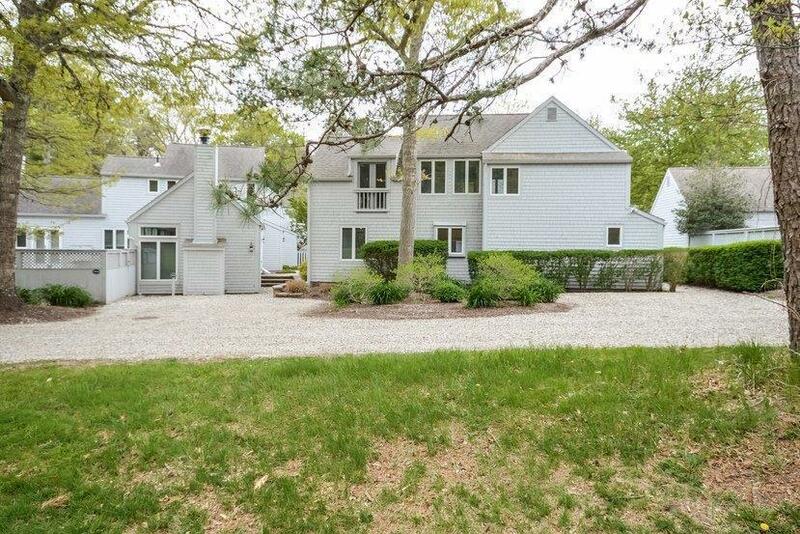 There is a full basement, a new gas HVAC unit, and a detached over-sized garage. 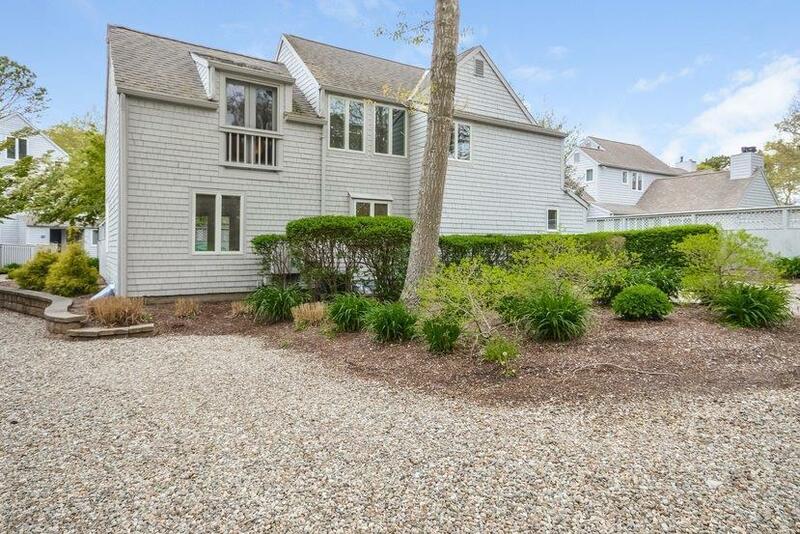 South Cape Beach, Mashpee Commons & Popponesset Marketplace are close by. Listing provided courtesy of Katie Propper of Robert Paul Properties, Inc..